Cheap car hire Shannon Airport (SNN), Ireland. Shannon Airport is the second busiest airport in Ireland. 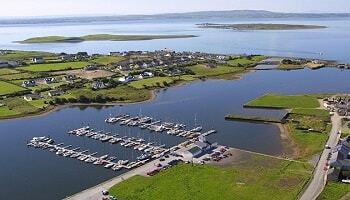 The airport is adjacent to the Shannon River from which it gets it's name. 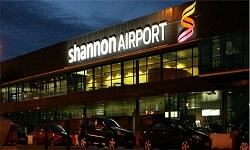 Located in County Clare, Shannon Airport is your gateway for you and your rental car to the west of Ireland. 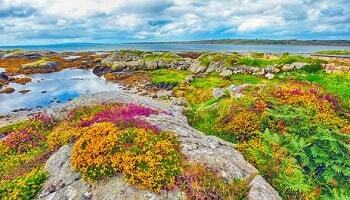 Being a popular tourist area, Co. Clare is home to many famous Irish attractions as well as hotels and guest houses. A cheaper alternative are B&B's. Settle in with a local family and enjoy their tips and in-sights to travel in the area. Make sure that your rental car has enough luggage capacity for you and your family. The luggage capacity of your hire car is clearly displayed in the next screen. Budget are the most popular car rental company at Shannon Airport. Other rental companies available are: Avis, Europcar and Carhire. All rentals come with free amendments to your booking allowed, as well as unlimited mileage and no cancellation fee. 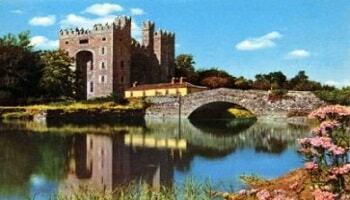 This is a 15th century castle which is close to both Shannon Town and Airport. Don't miss out Book Now to enjoy the castle experience. 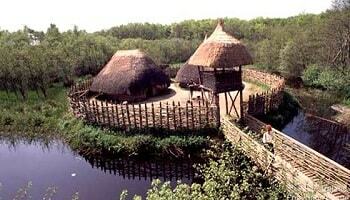 One of the many icons of Ireland, this is something that any visitor to Co. Clare must visit. These cliffs rise to almost 300m (328yards). 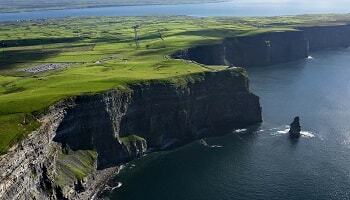 You can walk to the Cliffs of Moher from Doolin. Having had many great evenings here myself, I can highly recommend Doolin for a night or two of entertainment. 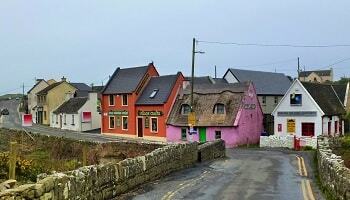 Doolin is a small town but filled with bars providing live traditional music nightly. Check out the Sea View Guest House.